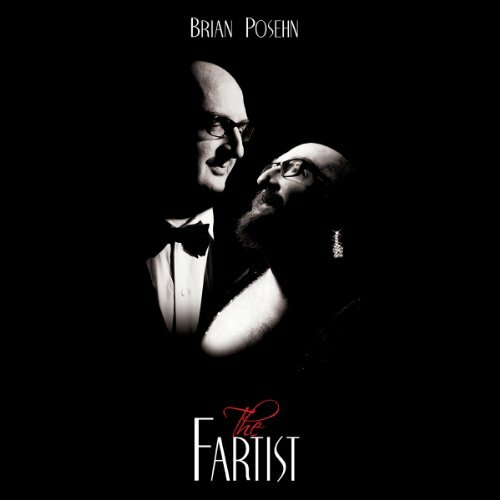 In The Fartist, Brian Posehn's new standup special, he raises the questions every parent needs to ask. Like when's the right time to tell your kid about Star Wars, or how much should you tip a stripper? Recorded live at the Neptune Theater in Seattle.